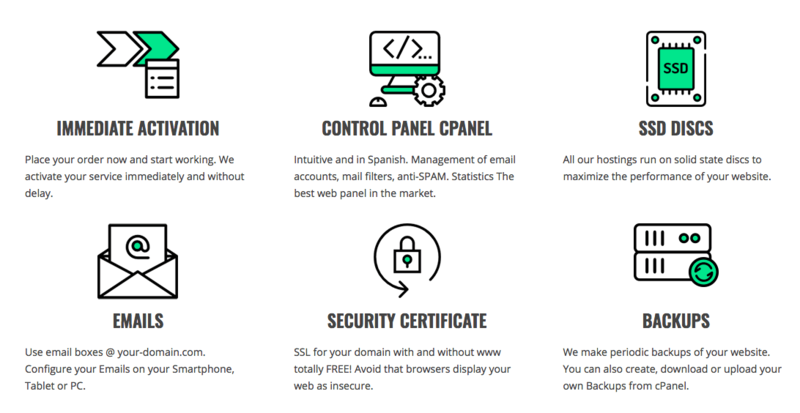 IntermediaSP Review 2019: Is IntermediaSP a Good Hosting? IntermediaSP is a long-standing Argentinian website hosting provider. The plans are expensive, however, customer service is top notch. According to its Facebook page, IntermediaSP was founded in 1995, which makes it a very long-standing company. 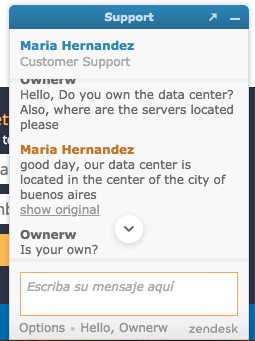 It’s an Argentinian company, with a website that is only provided in Spanish. IntermediaSP has servers located in Buenos Aires, Argentina. There’s also an above par 99.98% uptime guarantee, although as far as I can see from the website, it’s not backed by any compensation. The servers all use SSD storage, which means much faster disk read/write speeds than regular HDD, as well as cPanel, an easy to use, beginner-friendly control panel. However, make sure to consider the control panel is only in Spanish, in case that’s an issue for you. All of the usual features you expect in a hosting plan are included. For example, there’s FTP access, phpMyAdmin, and MySQL databases. There are also Cron jobs to help keep your website running optimally. For beginners, there’s a one-click installer and the plans come “WordPress ready” – although I am not sure that’s a huge value-add. The plans all come with a 50% discount on the first year. However, even the large discount is not enough to hide the fact that these are expensive plans. To be honest, the prices are relatively expensive both with and without the 50% reduction. The plans can be bought in one, two, or three-year terms, but there is no incentive to purchase a longer-term upfront. You’ll always need to purchase a domain name, however, the plans benefit from a free Let’s Encrypt SSL certificate. There’s a large support area which includes plenty of help documents and tutorials. You can also contact the team from 8:00 AM to 8:00 PM from Monday to Friday by phone, email, and live chat, and if you need help outside of regular business hours, you can submit a ticket. I have chatted with the live chat operator on several occasions. Each time, they picked up instantly and helped me politely in English. I was never left without an answer to my questions, nor was I left on hold. IntermediaSP offers a range of website related services, from hosting and domain registration to website development and online advertising. The plans are very expensive but include everything you need along with some performance-enhancing value-adds. Wondering how IntermediaSP stacks up against other Web Hosting companies? Enter any other Web Hosting company and we will give you a side-by-side comparison.